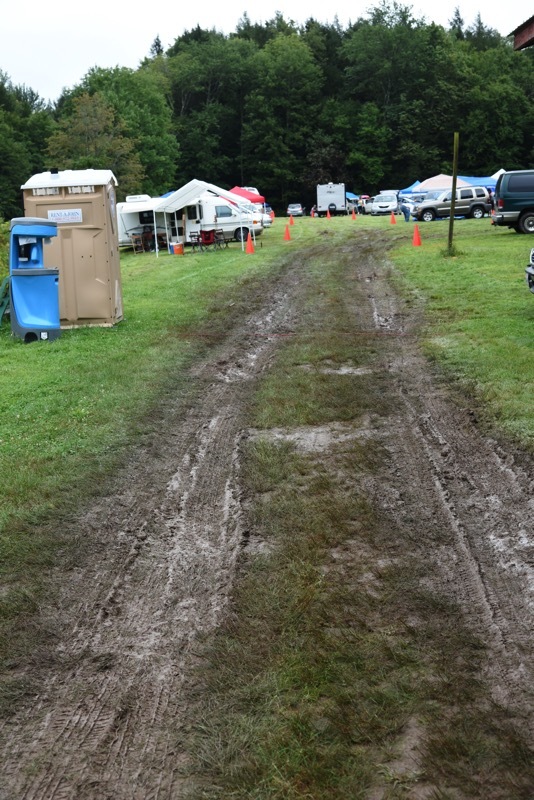 There was quite a bit of rain Friday morning. 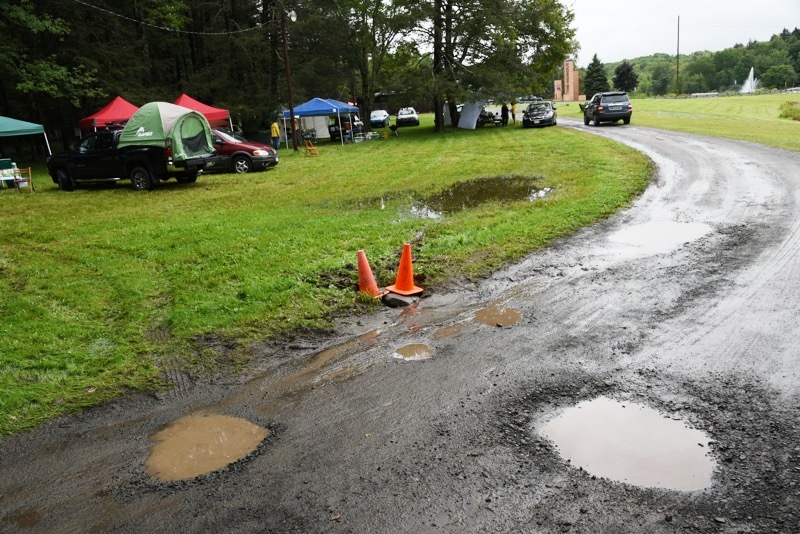 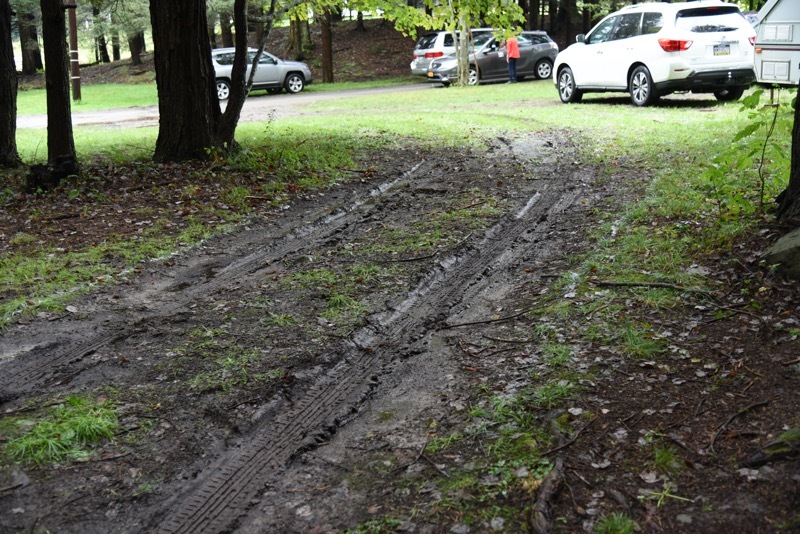 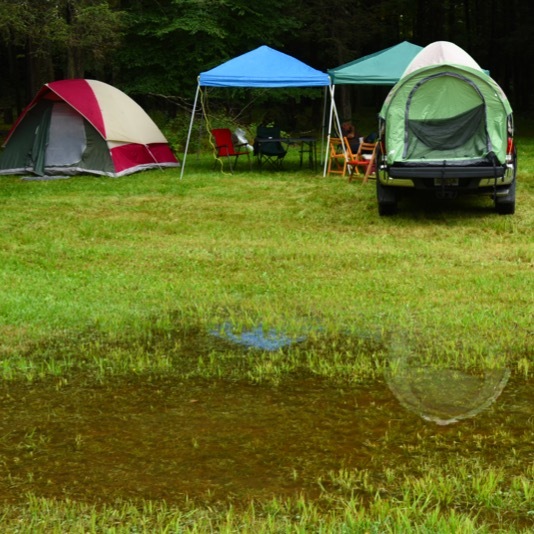 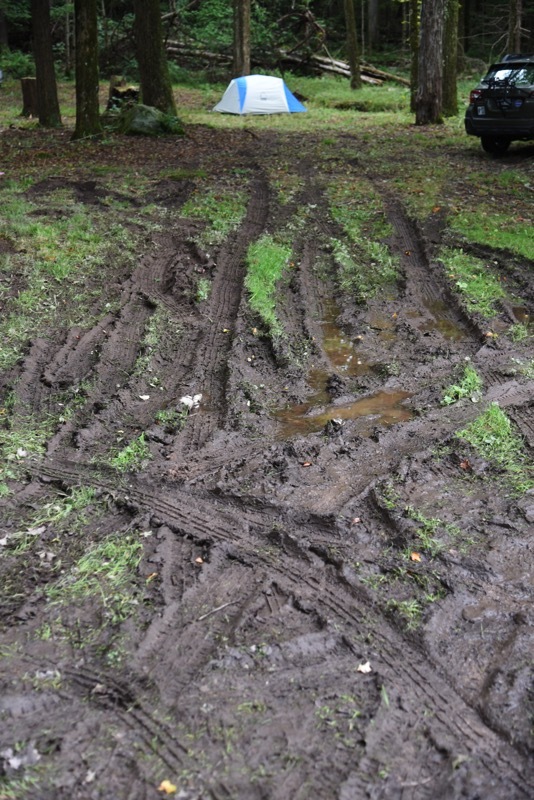 By the time most folks arrived Friday afternoon, it had stopped, but because there had been a fair amount of rain the preceding days, the water had nowhere to go so it resulted in a lot of mud. 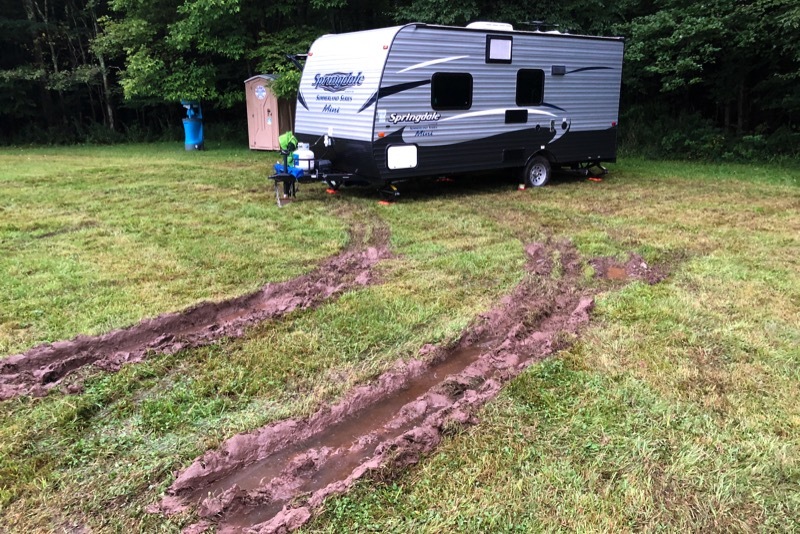 Big campers in a muddy field are not a good combination.